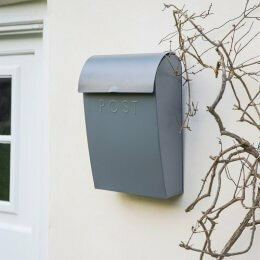 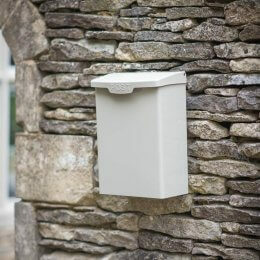 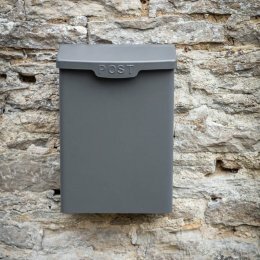 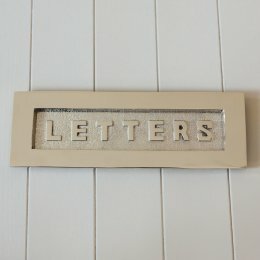 Make receiving letters a joy by creating a beautiful entrance for your post. 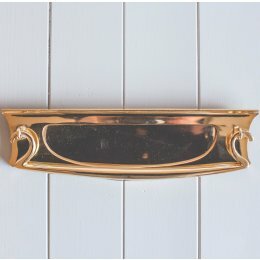 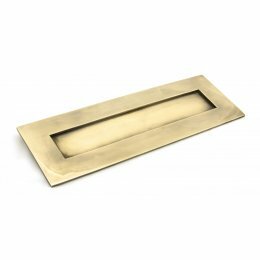 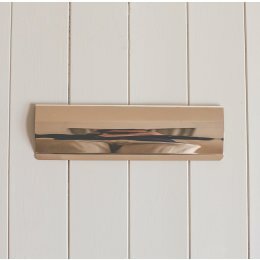 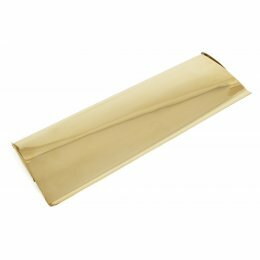 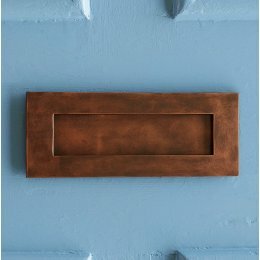 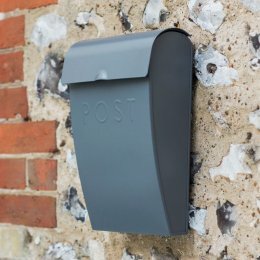 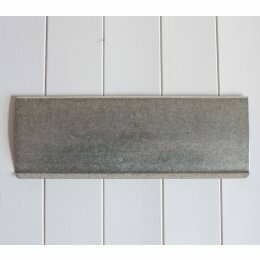 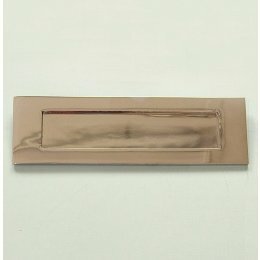 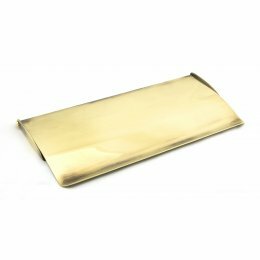 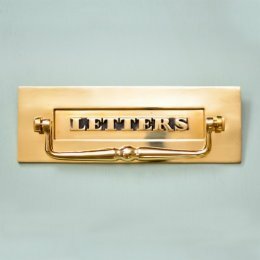 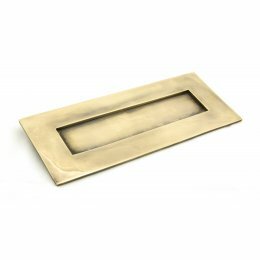 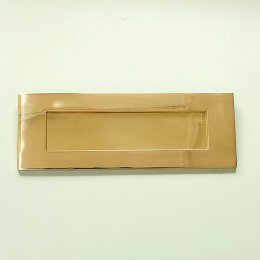 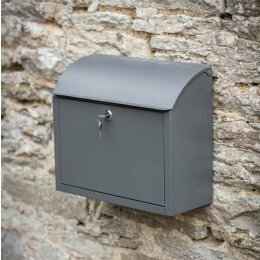 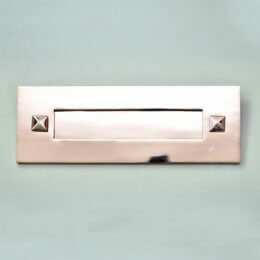 With an attractive collection of letterplates and letterboxes, let these fine pieces improve the character and appeal of your front door and entranceway. 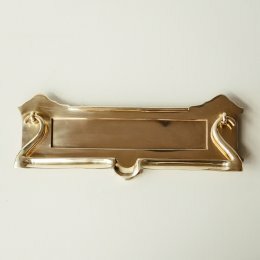 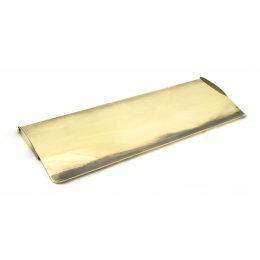 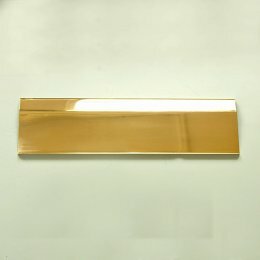 We have a wide variety of styles and finishes, and any one of these products will give your home a one-of-a-kind feel and distinctive quality.